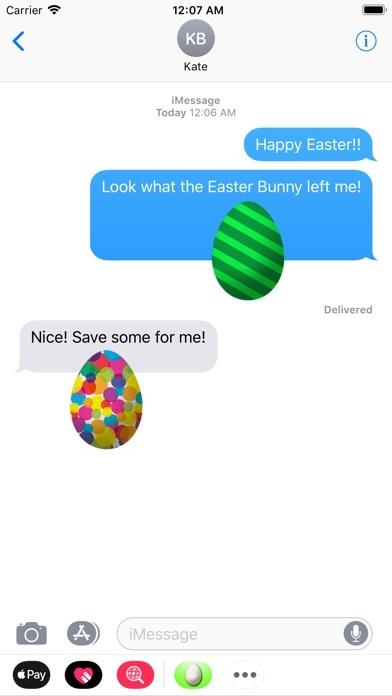 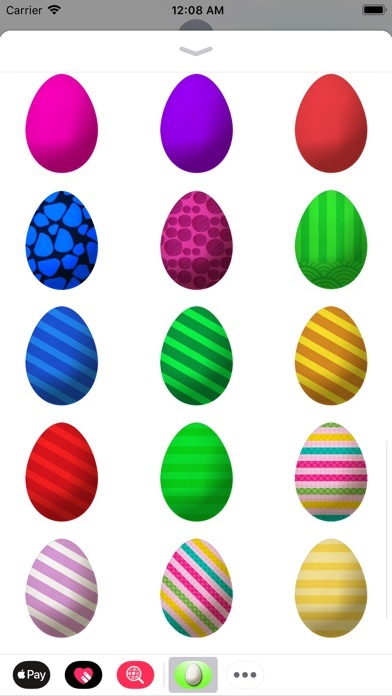 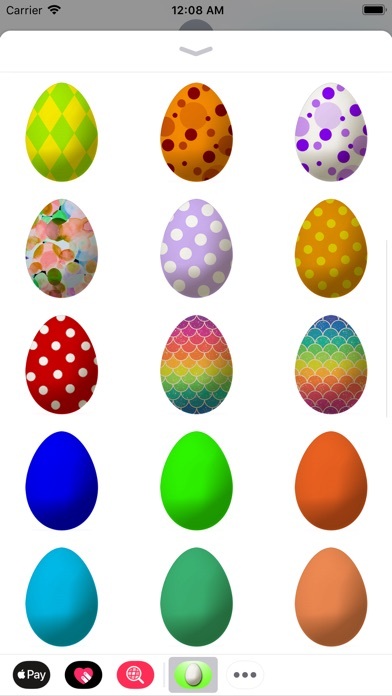 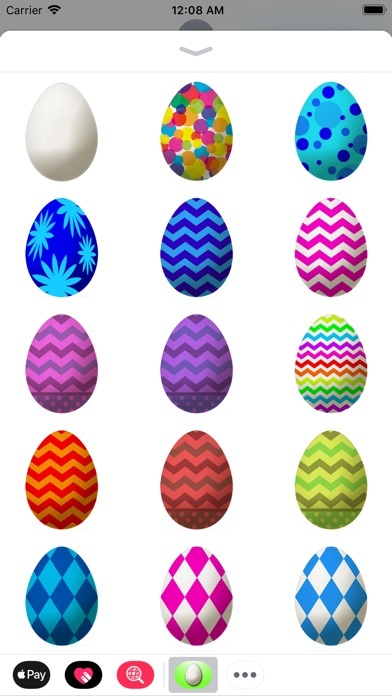 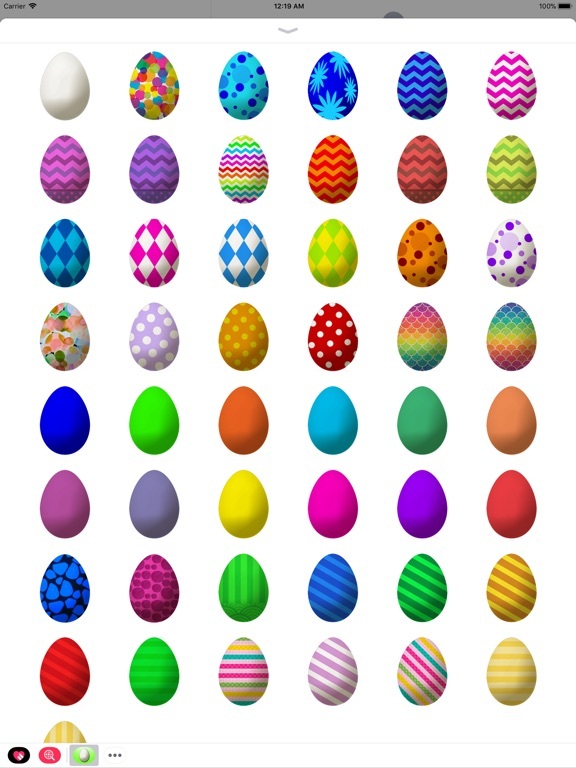 Celebrate Easter with these great Easter Egg Stickers! 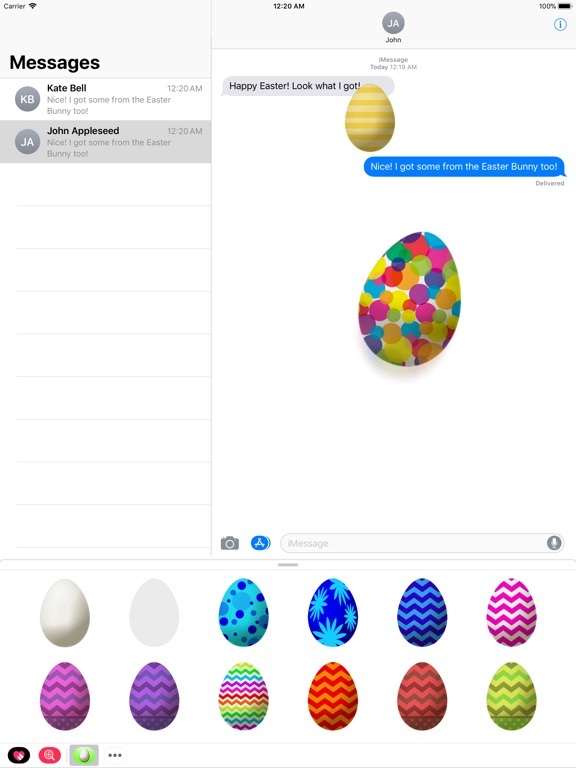 52 Stickers included! 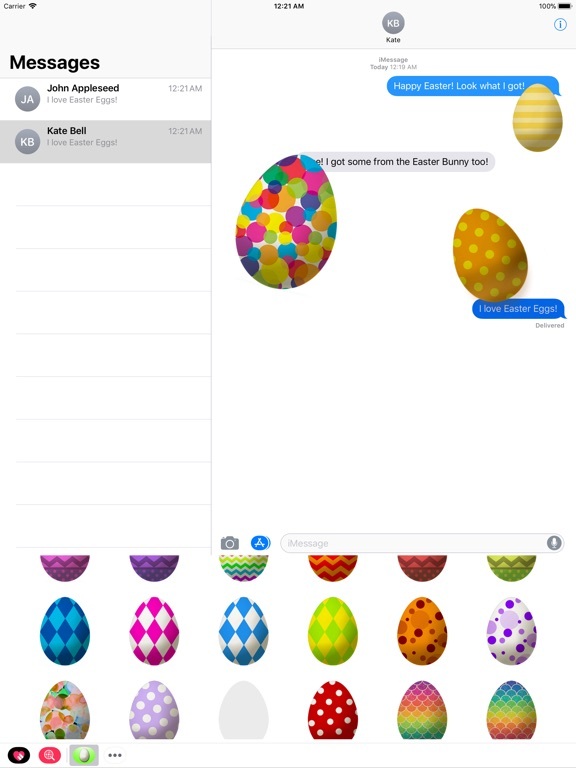 New stickers added and App icon changed.